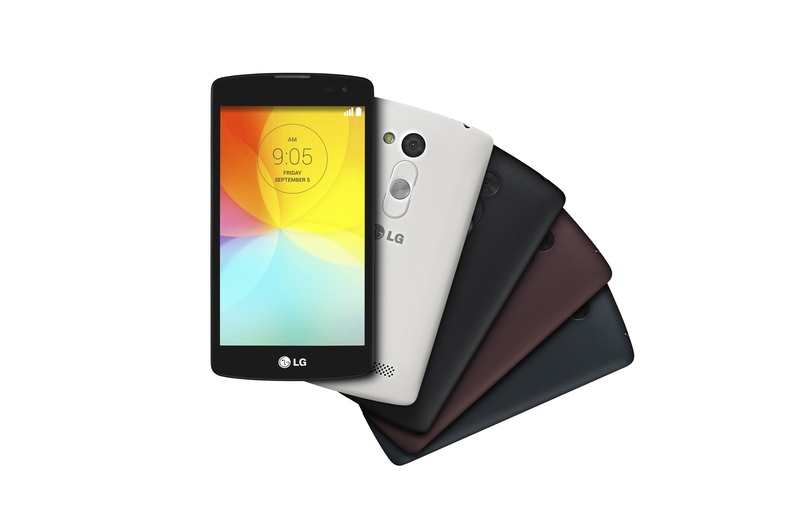 Smartphones » LG L Fino and L Bello, Premium features at affordable price. 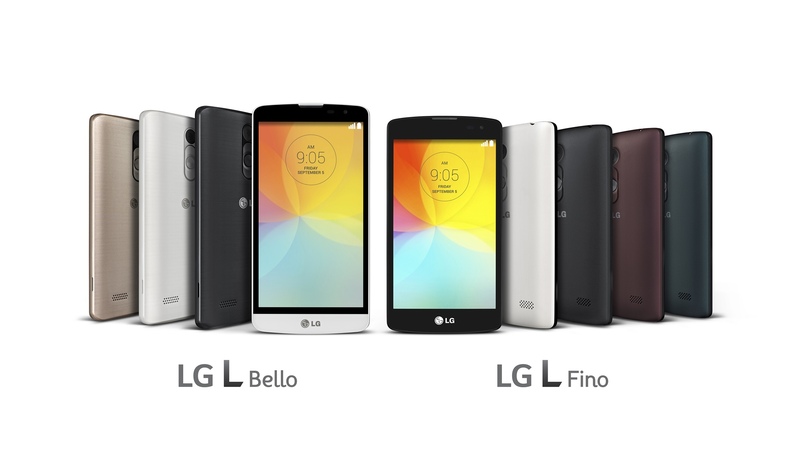 LG announced their new L series phones Bello and Fino at IFA 2014 in Berlin.The phones are targeted at first time users and students. The phone boasts features of high end phones at affordable price. 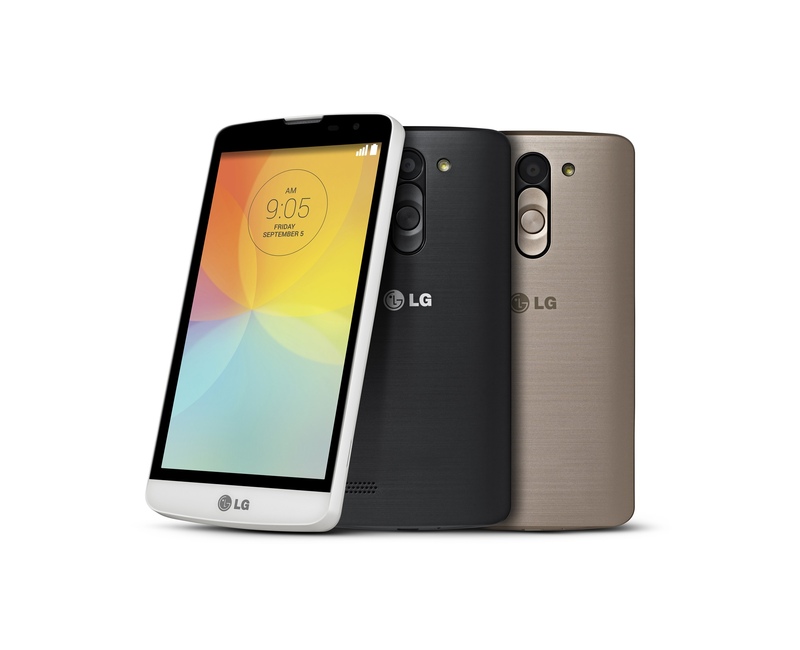 The phone offers features borrowed from LG G3. LG is looking forward to steal the market share by pricing their model at right prices. To respond to what the market seeks, LG houses great camera for this entry level phones and the Rear key button in this device which is straight from LG G3 will surely give the phones a distinction, since the feature is so handy and popular within a short time. The features which are introduced in their Flagship phones like Touch and shoot, which let you focus and take snaps by just tapping anywhere on the capacitive touchscreen. Gesture shot, uses hand gestures to take picture, Knock code ,let you unlock with predetermined tap pattern, and Quick circle case, for easy access of call, sms ,music and camera, are also included in this device. The specifications of both the devices are quite decent, the Bello is having the better specification among the two and is obvious to be priced higher than Fino. Coming to L Fino’s specifications, it has a quad core 1.2 GHz CPU, the 4.5 inch WVGA IPS display has 800X480 resolution and 201 ppi pixel density, which is not so premium. Fino has 1 GB of RAM and 4 GB internal memory. The rear camera has an 8 MP image sensor and the front camera is a basic VGA one. It is expected to get a decent battery backup from the 1900 mAh battery. The phone runs on Android 4.4.2 Kitkat.This is a 3G smartphone which supports 21 Mbps HSPA+. This model is available in white, black, gold, red, and green color. L Bello has minor changes in specs compared to the Fino and it is not expected to outperform Fino for that matter. The phone houses a 1.3 GHz quad core processor, a 5 inch FWVGA IPS display with 854X480 resolution and 196 ppi. This one also has 1 GB of RAM but differs in its 8 GB internal storage. The camera here is an 8 MP at the rear and 1 MP at the front. It has 2540 mAh battery and runs on Android 4.4.2 Kitkat like the other device. This one is also a 3G device which supports 21 Mbps HSPA+. This one has only 3 color options, white, and black, gold. The Device’s spec does not feel so premium like LG claims it to be; in fact it lags behind a lot of smartphones available in the market now. The display seems quite mediocre with low resolution and pixel density. The features provided in the phones are quite good and LG scores some points there. The phone doesn’t offer any threat to other OEM at this segment for now. How the device performs both in market and in usage will only be revealed after its availability in the market. Both the models are to reach the market by this month, in Latin America first and later in markets like Europe, Asia and CIS. There is no word about pricing, which will vary with region.